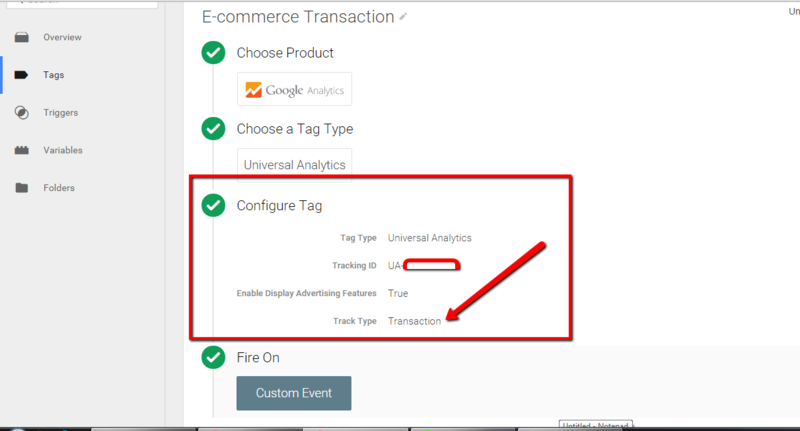 Recently once client asks, they want the track Enhanced eCommerce & E-commerce Tracking using Google Tag Manager without using a plugin of WordPress. 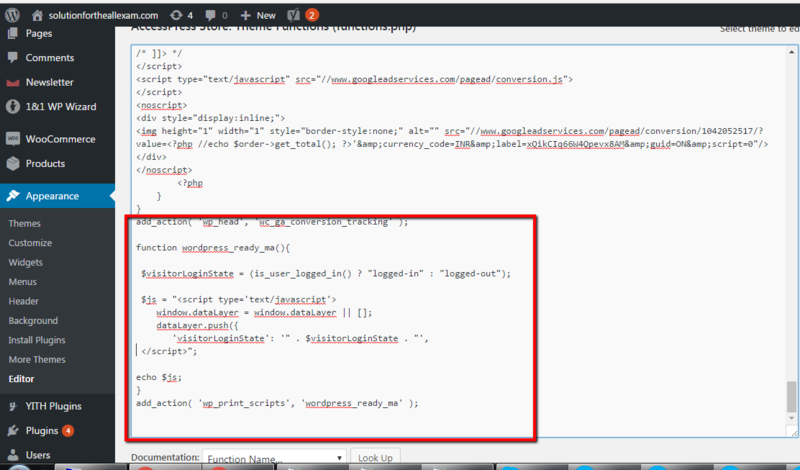 Why they don’t use plugin because they have fully customized Woocomerce website whenever they tried to install a plugin website broke the site. 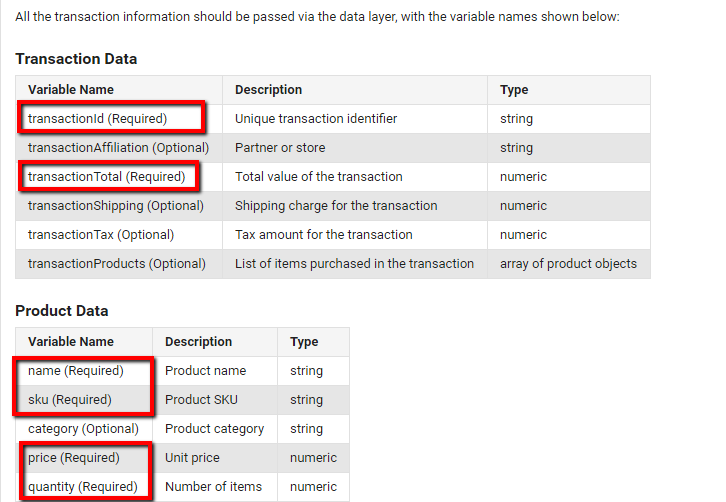 They want to see entire details of E-commerce Tracking and Shopping behavior in Google Analytic using Google Tag Manager without plugin of Woo-commerce E-commerce Tracking in WordPress. 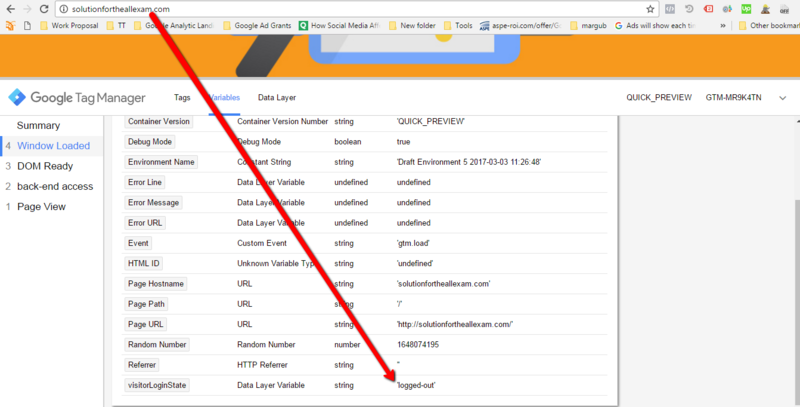 Recently I received a request from one of client they want exclude WordPress admin traffic using Google Tag Manager without any plugins on WordPress Back-end. 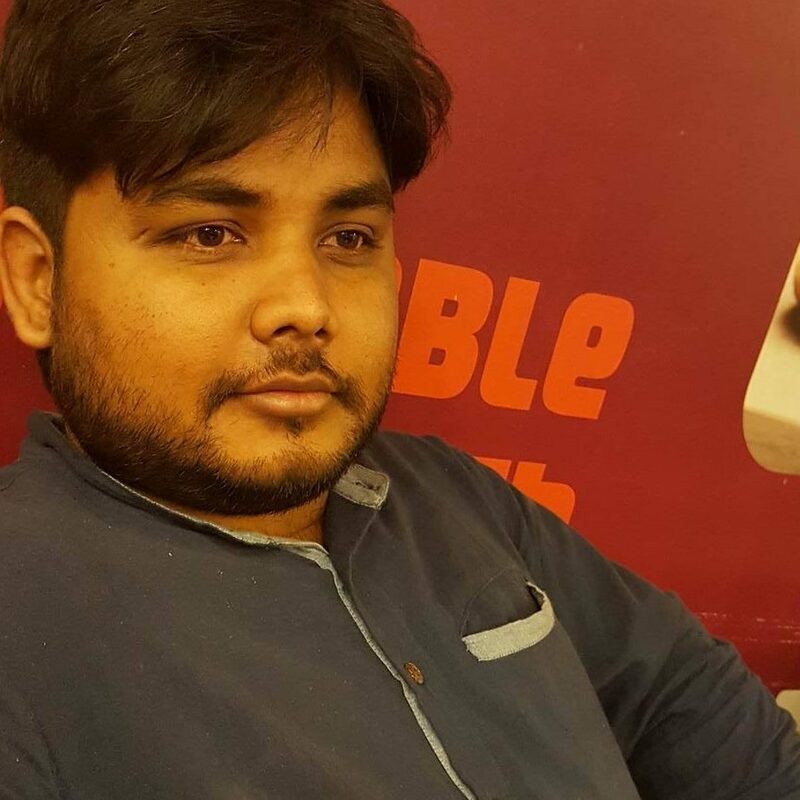 They said, they know few plugin in WordPress, does not want to use because its fully customized web site and Also large website so many bloggers updating content at the same time on the WordPress. 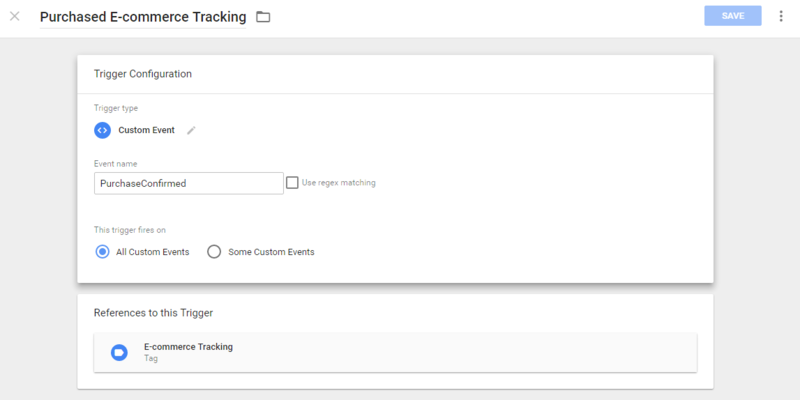 Why Should Exclude WordPress Admin Traffic From Google Analytics using Google Tag Manager without any Plugins and using Data Layer Placing Directly on the WordPress Back-end using Google Tag Manager. 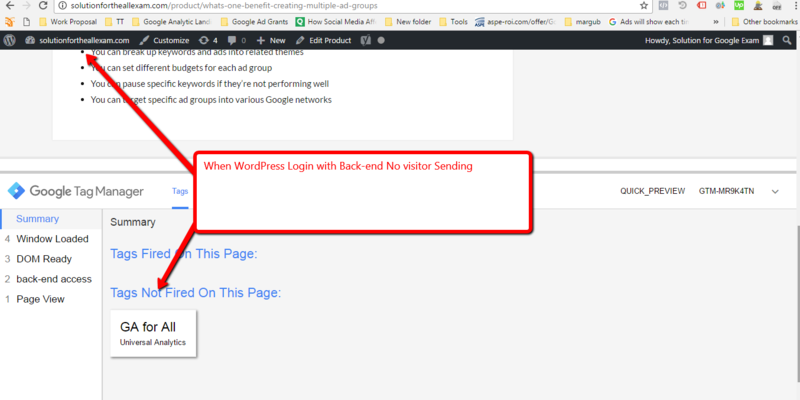 Blocking IP Address Excluding WordPress Admin Traffic – Using filters in WordPress Admin or Apply filter in Google Analytic, it fails when large number admin users access at the same time. and also users are using dynamic IP address. 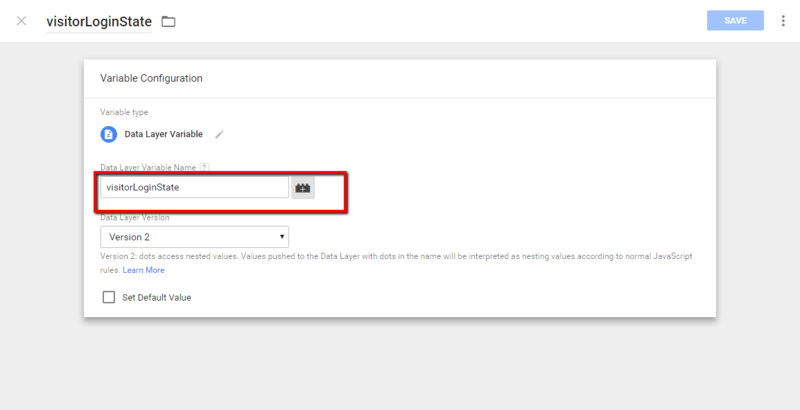 Then I have decided to write a data Layer to exuding Admin traffic of WordPress using Google Tag Manager without any Plugins, Its took my time to find a solution and finally ended with solution of Excluding of Admin Traffic of WordPress using Google Tag Manager. Step 2. 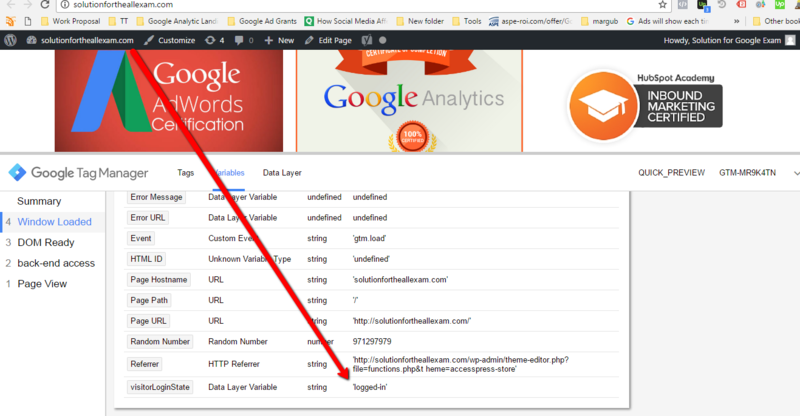 Place DataLayer Code Place on functions.php in WordPress Back-end exclude to admin Traffic.